top: it seems all the flowers on this sloping meadow lean in to admire Verbascum olympicum, Hillsborough. 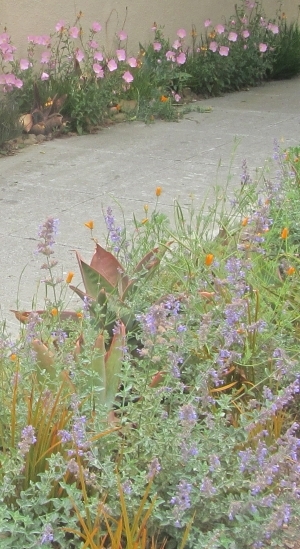 above: pink Oenothera and lavender Nepeta soften a collection of succulents, Ashbury Heights. below: a friendly rivalry between clusters of purple verbena and trumpets of orange-red epilobium waken a late summer sidewalk bed, Duboce Triangle. *I'm sorry to announce the possibility of rain delays. 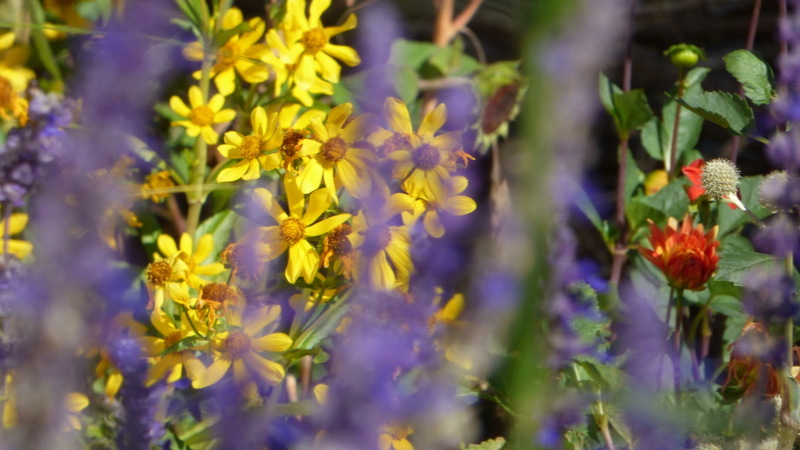 Would you like to explore a more natural approach to garden design, one that values plants as food for bees, butterflies, birds and the soul? Would you like your garden to reflect and harmonize with this unique part of the world? If so, you've come to the right place (especially if you're viewing this on a proper sized monitor and not a phone: this site is driven by photos, not thumbnails). My goal is to artfully bring Nature into your garden, in a way that respects the Earth in general, and the Bay Area specifically. I welcome you to sit in front of a large computer screen and wander about the Garden Together site for some inspiration. San Francisco citrus quarantine. If you haven't already, I urge everyone who has a citrus plant in their garden to read about the Asian citrus psyllid found in the Marina. A quarantine was called on all citrus plants in the city in January. Roundup on trial update. in August a jury demanded Monsanto pay Dewayne Johnson $289m for its role in causing his terminal cancer. In October a judge sharply reduced the amount to $39 million. More cases are on the way, including one in Alemeda that may be heard as soon as December. If that doesn't work, maybe a manatee can convince you to go organic. Scientists have discovered that most marine mammals have lost the ability to encode an enzyme named paraoxonase, which breaks down toxic chemicals found in commonly used pesticides. 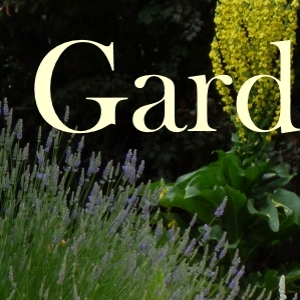 Garden Together's new section seeds has a growing list of the gardens I visited since 2016, including Sissinghurst and Great Dixter in Britain, and California's Western Hills ... in the same section you can also find California Cottage, the first of my essays on gardening (below are two visual examples of the essay). May 4, 5 - San Francisco Botanical Garden Annual Spring Sale - Friday is for members only, and the madness begins at 5PM. Saturday's sale is open to all and begins at 10AM... worth getting a membership just to get first dibs on the fantastic selection of plants. 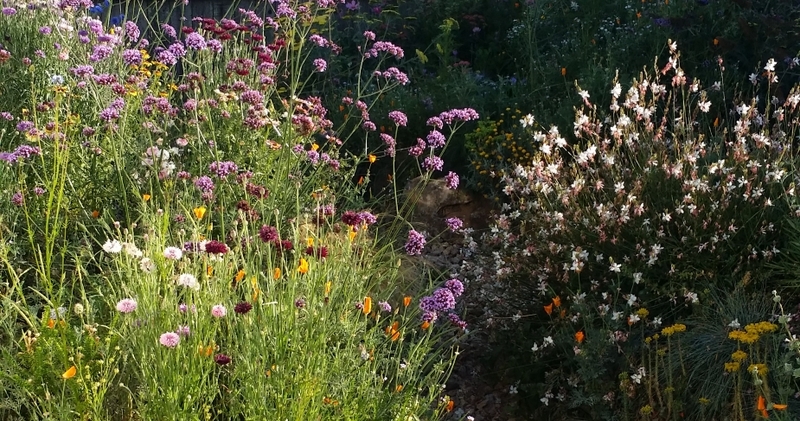 every day- San Francisco Botanical Garden Arbor - 10AM to 4PM... The weather has brought a little bit of damage to Strybing. But fear not, the Arbor, near the main entrance and next to the bookstore, continues to sell plants every day of the week, giving you an ongoing chance to help out. Nature continues to hand us bold reminders that we are stewards of this planet; that our actions have an impact. What kind of impact we make stems from the sum of our choices. Keep choosing well, and allow me to offer my suggestions.